James is a Certified Industrial Hygienist (certification #6292) with over 30 years’ work history in the industrial hygiene safety and indoor air qualilty profession, both in industry and as an independent consultant since June, 1995. His professional affiliations are with ASSE, AIHA, ABIH and WMIHS. James is a past president, secretary and member of the Board of Directors of the WMIHS and current Past President. 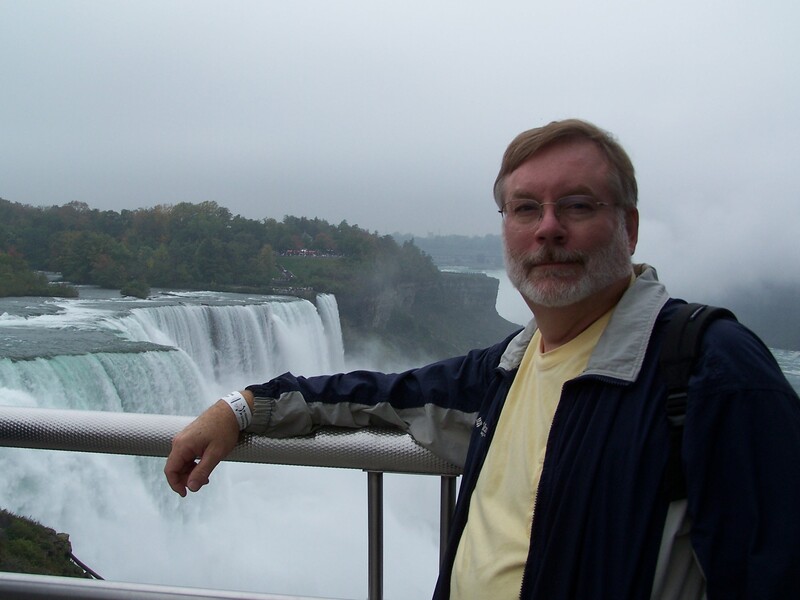 James is also a past member, secretary, vice-chair and chair of the AIHA Indoor Environmental Quality Committee. His work experience includes indoor air quality investigations (IAQ) and research, along with most aspects of industrial hygiene and safety. Free quotes and phone consultations are always available. The rates are very competitive wherever the work site is located, including the United States, Canada, Mexico and Europe. Depending on the project, most written reports are issued within 5 to 15 calendar days from the completion date of the study. Contact me at any time via e-mail or by phone. I look forward to serving you.